JVZoo Review - Affiliates can join for FREE! 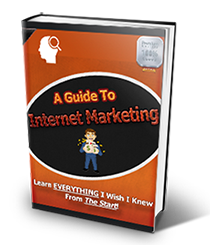 Whether your a internet marketer, affiliate marketer or simply starting out and looking to make money online, getting your website up can be as easy as a few simple steps. You do not need to be an internet marketing expert or professional web developer to setup a new WordPress blog or website and I’ll show you exactly what I do when I am looking to setup a new website quickly. It takes me 20 minutes max. If you do not already have one, you should start thinking of what the best domain name would be for your personal or business website. I use Godaddy personally and have been for years with no issues. They’re support has always been amazing. Click here to perform a search to find out if the domain name you want to register is available. Every new WordPress website needs hosting, and not just any hosting. You need a hosting provider that offers strong security, top notch support and is affordable especially if you’re just starting out. I have used many web hosts in my 6 years of doing SEO and internet marketing and trust me when I say, these 2 hosts have given me the best service and support for a reasonable price. 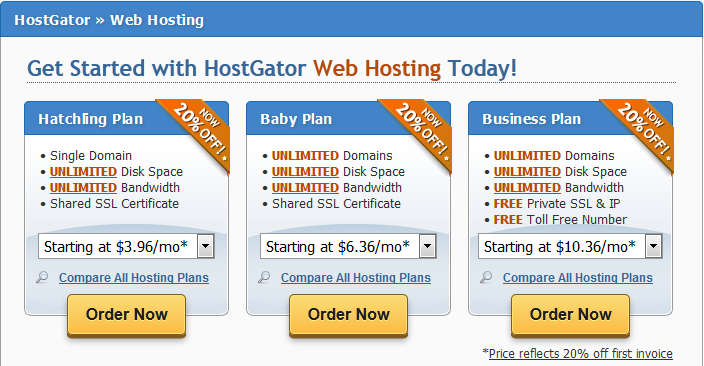 I use Hostgator for most of my sites and niche blogs and they are always my first choice. 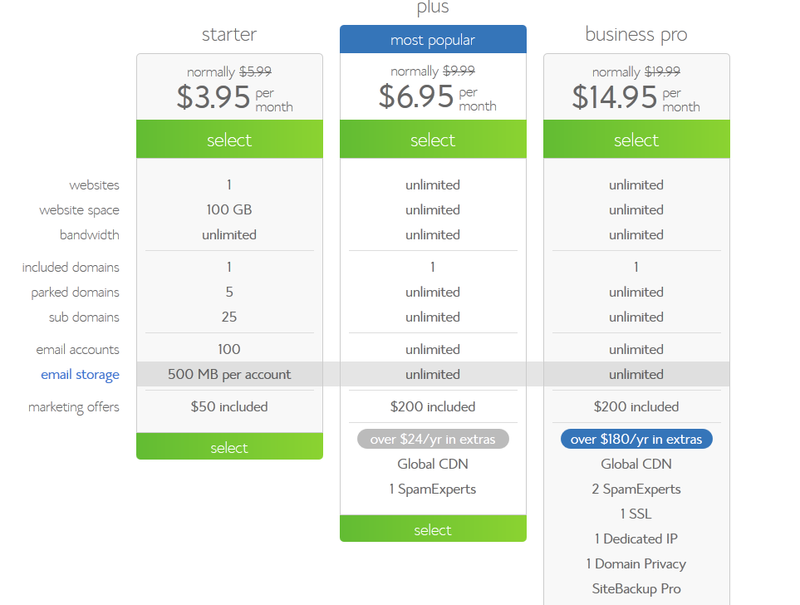 Why do I prefer Hostgator? Because they offer a 20% discount on your first invoice for new hosting packages and I almost always pay upfront for 3 years, so I get 20% off my entire 3 years hosting. I feel support is critical, you only realize it when things go wrong and Hostgator has the world best web hosting support. Their price is reasonable for, in my opinion, world class service all round. They have really turned me into a loyal customer. Why you should consider using Bluehost? Because you would be in safe hands, they currently host over 2 million websites! They have very good support and are trusted amongst webmasters to provide high quality WordPress hosting services. Just like Hostgator, they also support easy one-click WordPress installs so setting up your WordPress website on their servers are easy as pie. This is where you send a request to your domain name registrar, like Godaddy and ask them to point your domain to your web hosting server. If you’re using Godaddy, it’s very easy. Under Setup type, select Standard. 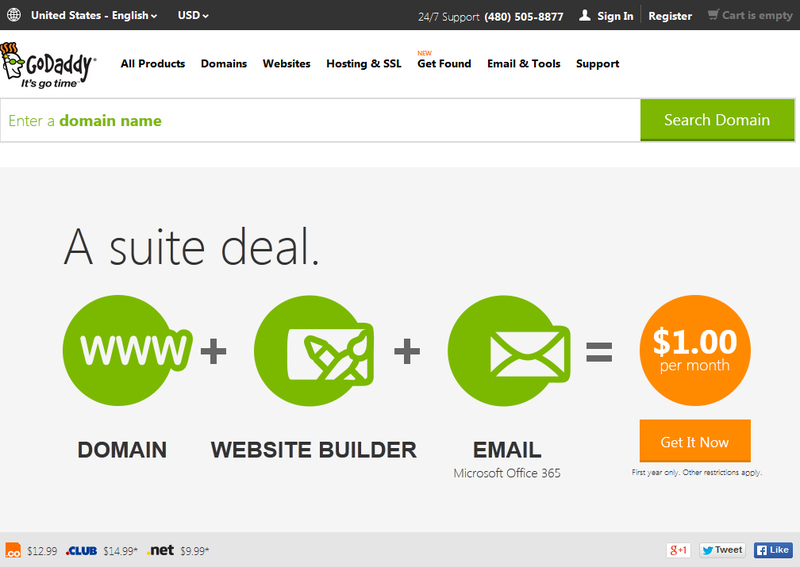 To visit Godaddy and starting search for your new domain name, click here. If you’re using Hostgator to host your WordPress website, watch this quick video to learn how to install WordPress on your server in just a few clicks. If you’re using Bluehost, here’s how easy it is to quickly install WordPress on your Bluehost WordPress hosting account. Yeah, it’s really that easy. You do not need any coding knowledge to setup WordPress on Hostgator and Bluehost. Step 5 – And You’re Done! Your WordPress Website Should be Live. And that’s all folks, you will now have a fresh install of WordPress hosted on your web server and can start customizing your new blog immediately. I do recommend updating your install to the latest version and make sure you always keep your WP themes and plugins up-to date to avoid security issues. If you’re WordPress website is not showing yet, don’t worry too much because it can take up-to 48 hours for your domain name to point to your hosting. Step 6 – The FUN Part, Customizing Your WordPress Website or Blog. This step deserves it’s own post to be honest. But in a nutshell you will need the 5 following components in the form and themes and WordPress plugins. Get a Premium WordPress theme – There are free themes out there, but they are nowhere near as good as the premium themes on the market. You can review my WordPress Premium Theme Reviews here or visit Theme Forest which offers the best Premium WordPress Themes on the market and the largest variety to choose from. Get a SEO Plugin – Optimize your WordPress blog for search engines, so that you have a better chance at ranking well. You can read my SEO Guide For Beginners here. Get Google XML Sitemaps plugin for WordPress, tell Google every time you update your website. Get Contact Form 7 so that your customers can contact you easily. I hope you enjoyed my guide on how to install a Self Hosted WordPress Website from scratch. It’s really this simple, follow my above guide and within 30 minutes, you can have your new self hosted WordPress install up and running. If you need help with your install, I have a staff member that does all my WordPress installations. Use the contact me form on my site and hire me if you’re looking to install bulk instances for your blog network or various niche blogs.